The FedEx office headquarters in Plano has been sold. 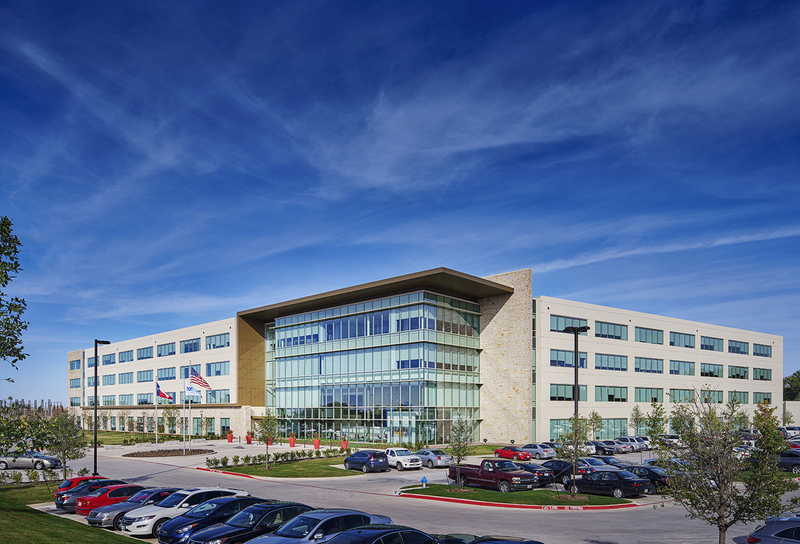 DALLAS – The FedEx office headquarters at Legacy West in Plano, near Dallas, has been purchased by PRP Real Estate Investment Management of Washington, D.C. The seller, KDC Real Estate Developments & Investments, was represented by CBRE’s Gary Carr, John Alvarado, Eric Mackey, Evan Stone, Jared Chua and Robert Hill. Completed in 2015 by KDC, the four-story, 263,621-SF office building was a build-to-suit for FedEx. The building is located at the southwest corner of the Sam Rayburn Tollway (SH 121) and the Dallas North Tollway.